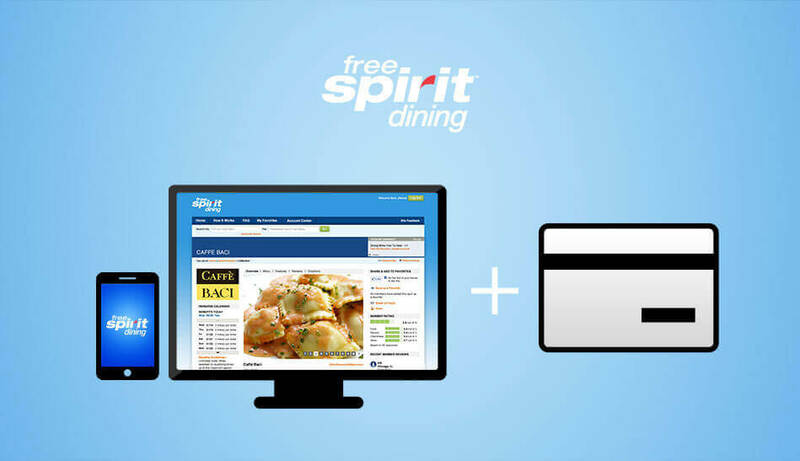 FREE SPIRIT Dining is an extension of FREE SPIRIT™ from spirit.com. It is an easy-to-use program which allows members to earn up to 5 miles per dollar by dining at over 10,000 participating restaurants, bars and clubs from coast to coast. The client approached BluEnt with a challenging assignment. They wanted to develop a website similar to one of their existing website without changing the HTML coding but with modification of CSS. Deadline was very critical. FREE SPIRIT Dining website should be functionally the clone of www.idine.com. Modification of CSS, not HTML coding. PSD and UX Enhancements Wireframes should be provided by the client. Analyze - The project requirements, as mentioned above were quite unique. We engaged a UX specialist to review the coding structure of www.idine.com. Our UX designer reviewed the functionalities of the www.idine.com and PSD files of FREE SPIRIT. Discover - During the analysis phase, our UX designers discovered some differences between the coding structure of www.idine.com and provided Photoshop layout designs. Modify - We made the necessary modifications in the CSS files to match the functionality and design similarity with the www.idine.com. Restructure - We restructured and enhanced the CSS in order to improve the usability and accessibility of FREE SPIRIT Dining content. Integrate – We integrated jQuery plugins for 'Search Filters', 'Search Dropdown' and 'Modal Popup'. Acknowledgement - Our UI experts came up with some recommendations for better navigation. The client acknowledged those recommendations and implemented them in website. Testimonials from the Client - "Great work, very responsive and on-time. Reacted well with changes and problems with the project. Very helpful, knowledgeable and professional. We expect to contact BluEnt again with any website projects."